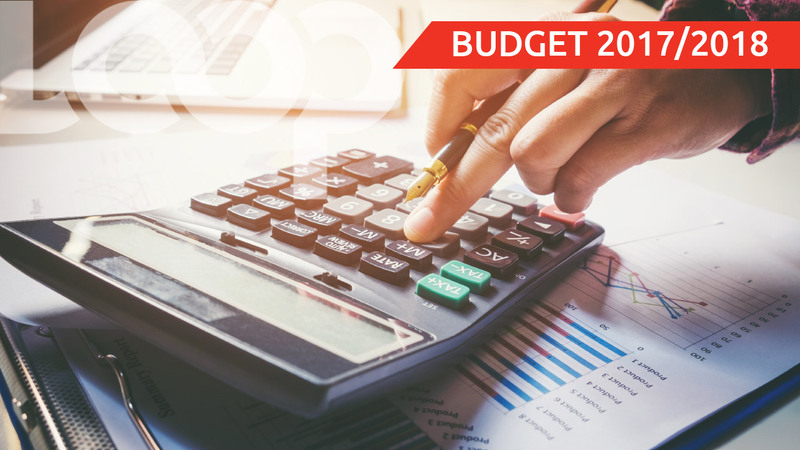 Finance Minister Colm Imbert has responded to commentary in articles and editorials in the Guardian Newspaper concerning the collection of taxes from the gaming industry. In a statement, Imbert made note of the commentary, which stated that Government should not talk, or talk less, about the low compliance rate in terms of the payment of taxes by casinos and bars on gaming devices or about the proliferation of illegal casinos, and instead, the Government should simply collect the taxes due and take action against illegal casinos. The editorial further stated that Government spokesmen should not be critical of foreigners who own and operate casinos in Trinidad because if this is done, it will discourage foreign investment. However, he believes that public sensitisation is necessary on issues of national importance, such as this. "If the public is not aware of the nature of the problems faced by the Government in the collection of taxes, especially at this time of severely reduced national revenues, then when the Government moves to take action, misunderstandings will inevitably occur. “In addition, unregulated and illegal casino operations, with all the attendant ills of potential money laundering and leakage of scarce foreign exchange cannot be desirable. This is not the type of foreign investment that any country should wish to encourage,” Imbert continued. The Minister stressed that the collection of taxes on gambling and gaming is the responsibility of the Board of Inland Revenue and the enforcement of laws is the responsibility of the Police. “The Government does not collect these taxes directly nor does it enforce the law. It is thus a misconception to think that it is solely up to the Government to address the problem of non-compliance in the gambling and gaming sector,” he said. Making the argument for the establishment of the Revenue Authority, which has been presented as a more efficient system of tax collection, the Minister said it is clear in the context of low compliance rates in the gambling and gaming sector that the current system of collection of taxes and enforcement of the applicable of our laws is clearly not functioning effectively. 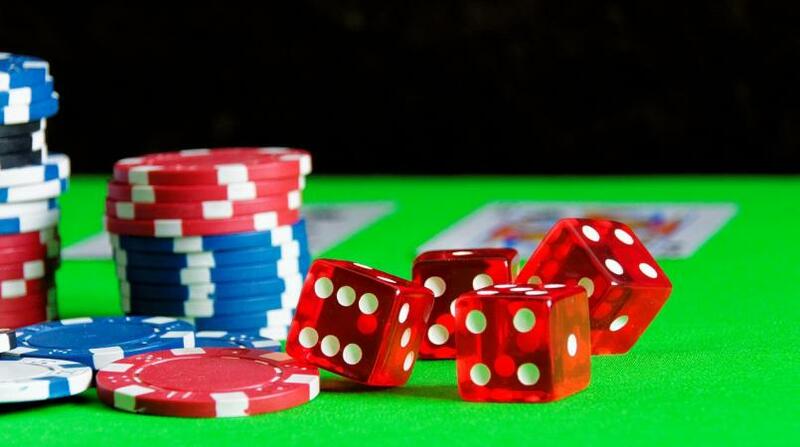 But, with the Revenue Authority still in its the formation stage, Imbert indicated that it is Government’s intention to redouble its efforts in 2018, in collaboration with the Board of Inland Revenue and the Trinidad and Tobago Police Service to do whatever it can to ensure that taxes on gambling and gaming devices are collected. 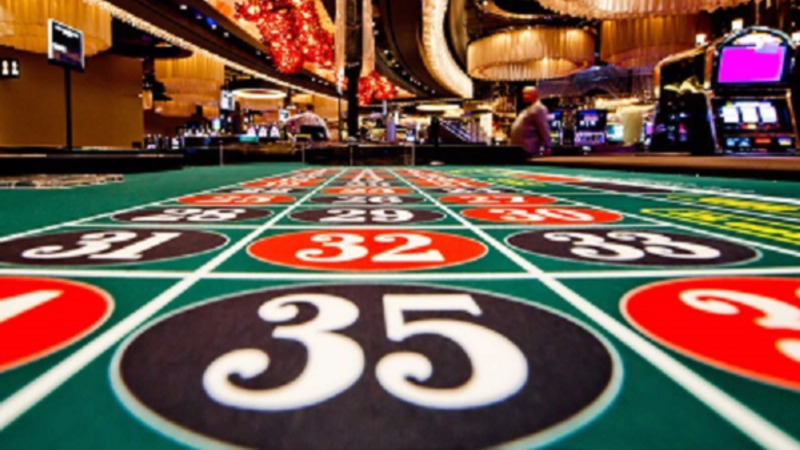 This will include interim legislative changes if required to allow greater oversight of private members’ clubs and greater monitoring of the system of granting licenses to bars that operate amusement gaming devices. 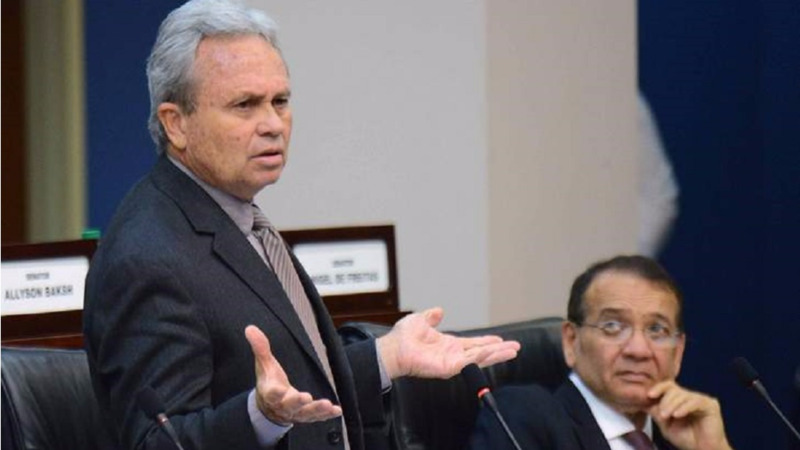 Imbert also took the opportunity to respond to comments coming out of the Amusement Gaming Association of Trinidad and Tobago who do not agree with the statistics and data provided by the Minister in his winding up of the Budget Debate. He said the figures provided came directly from written and oral submissions made to the Joint Select Committee appointed to examine the proposed Gambling (Gaming and Betting) Control Bill now before the Parliament. In these submissions, it was established and accepted by all stakeholders that there are amusement gaming devices in at least 2,000 bars in Trinidad and Tobago, and further, there could be as many as 5,000 bars with such devices. Imbert said it is unfortunate that persons involved in the amusement gaming industry are now seeking to deny the established facts. “The estimate of the loss of revenue of up to $90 million per year from the non-payment of taxes on amusement gaming devices in bars, which is separate and apart from loss of revenue in casinos, is thus at the low end of the scale, since it is based on the low estimate of 2,000 bars with these gaming devices. The leakage of tax revenue would be much higher if in fact the figure of 5,000 bars with amusement gaming devices submitted by major players in the industry to the JSC is correct,” Imbert concluded.